just like Pip, you can use it wherever you go. 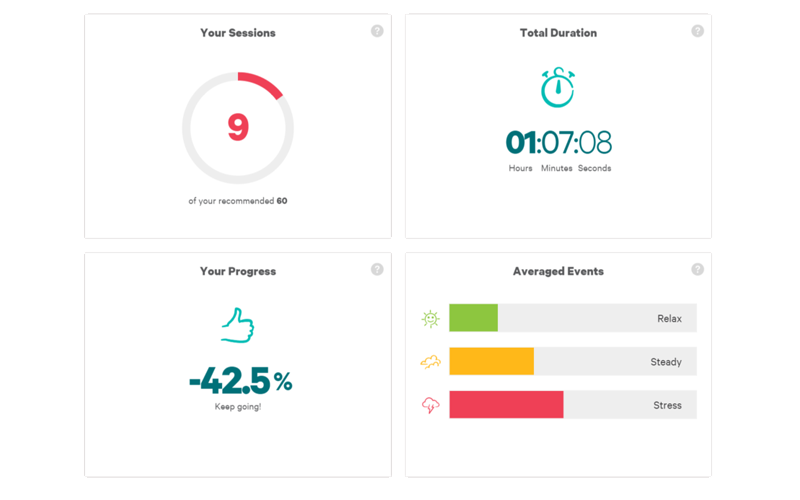 My Pip uses actionable data and insights to provide encouragement and keep you motivated as you learn to successfully manage stress and kickstart a life in control. Practice everyday with the Pip and you will see yourself change. My Pip sets you a session goal and shows your progress towards achieving this goal. Connect your thoughts and feelings with your changing stress levels. Keep a journal in My Pip. Note your mood, and any thoughts or feelings that arise during your Pip session. This helps you identify what effect they have on your stress levels. 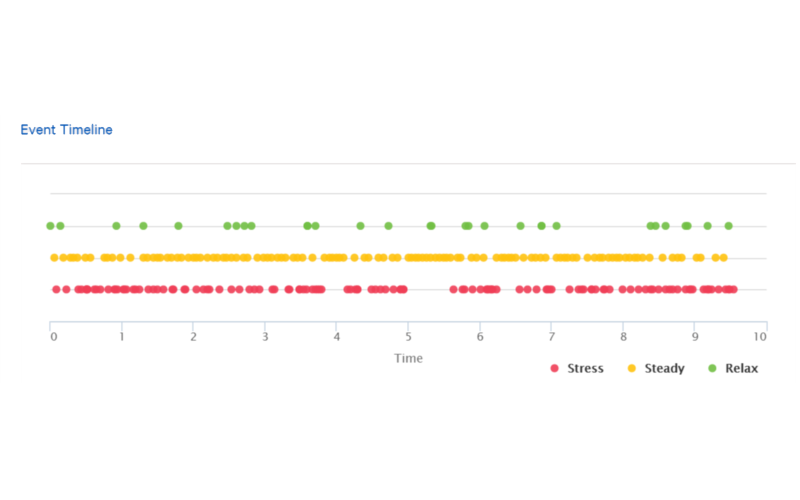 By visualising your changing stress levels you can try different techniques to control it. 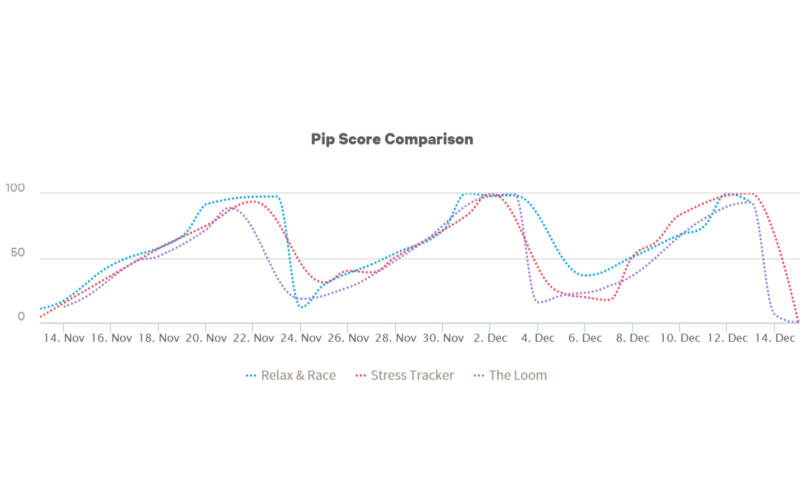 My Pip lets you track and analyse your stress levels and Pip performance with easy-to-read charts and graphs. Modern life is busy, demanding and stressful. 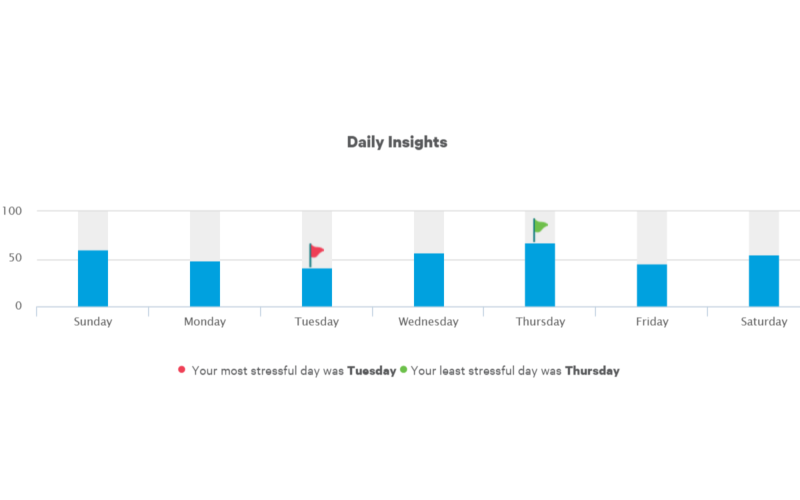 My Pip lets you compare how you respond to stressful situations during the week, helping you identify stress triggers and develop the right tools to better manage them. The Pip accurately determines whether your body’s stressing or relaxing. 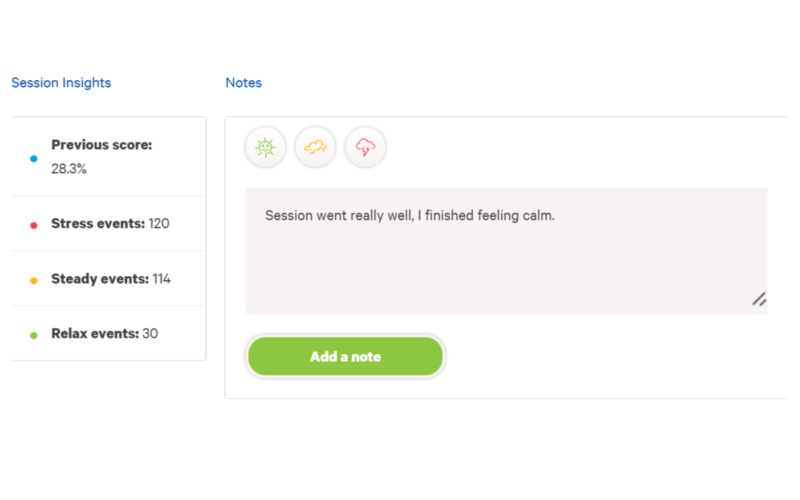 My Pip lets you see exactly during a Pip session when you were focussed and relaxing, or stressed and your mind is wandering. 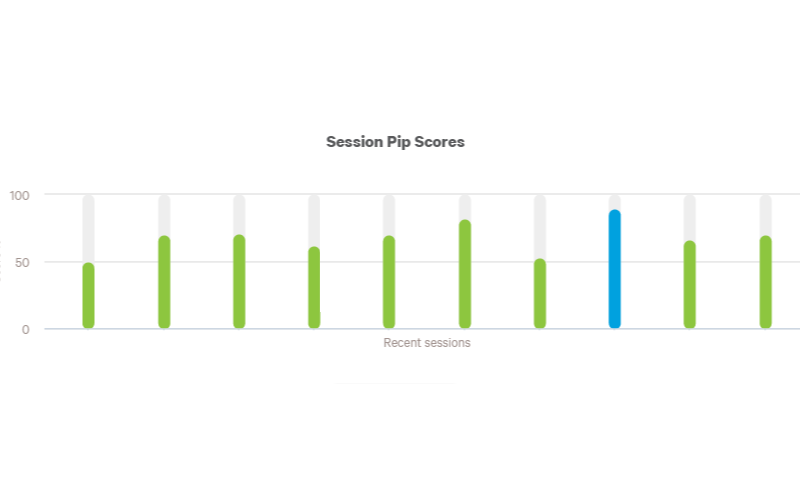 Compare your performance in the different Pips Apps. Identify trends in your response to stress. 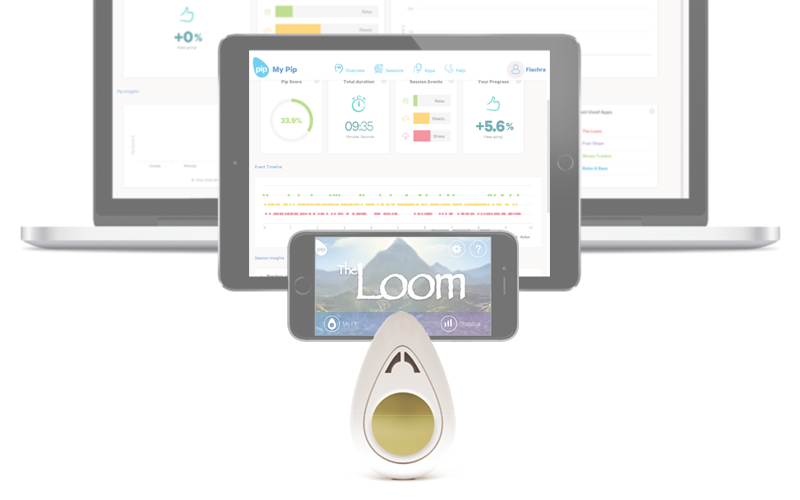 My Pip gives you deeper insights to help you learn to control your body’s response to stress.